CarePoint is an established, multi-specialty physician group with over 300 providers. We deliver high-quality care in a multitude of settings and specialties. 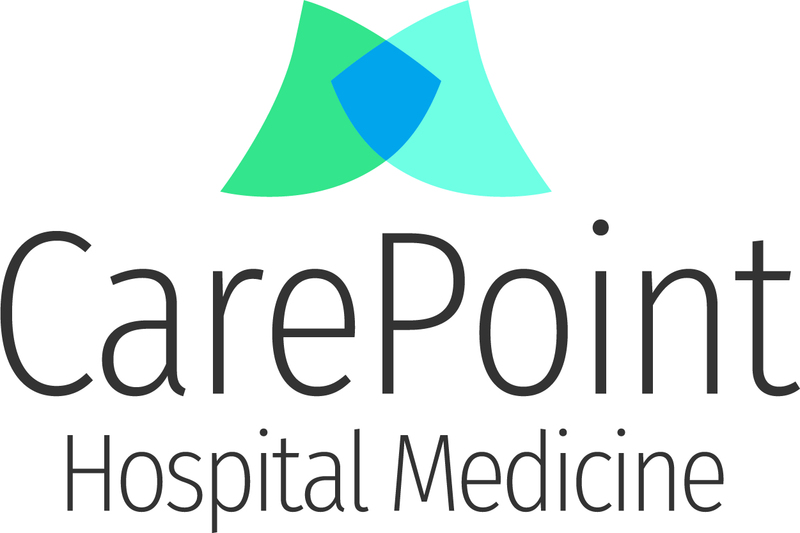 CarePoint is growing and we are looking for talented individuals who are passionate about healthcare and looking for a dynamic work environment. 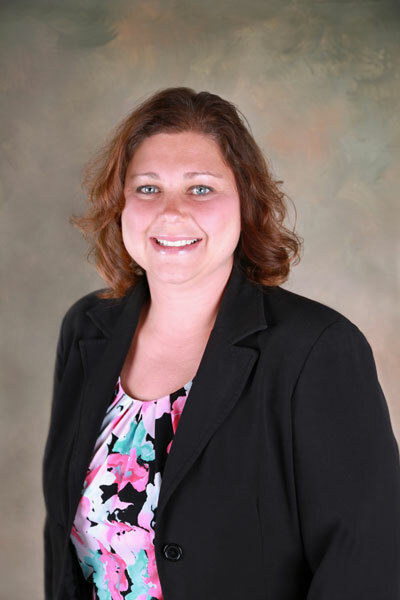 Angela brings over 10 years of Human Resources experience to CarePoint and Blue Sky. If you have any questions about our current career opportunities, please email her at akresnik@carepointhc.com. Alternatively, if you don't see a position that you are interested in, but would still like to submit your resume to our database for future employment opportunities, please upload your resume.